It’s Canadian Thanksgiving and we’re sending our very best wishes out to all our clients and friends! We’re thankful to be celebrating a year here in beautiful BC, and our busiest EVER. 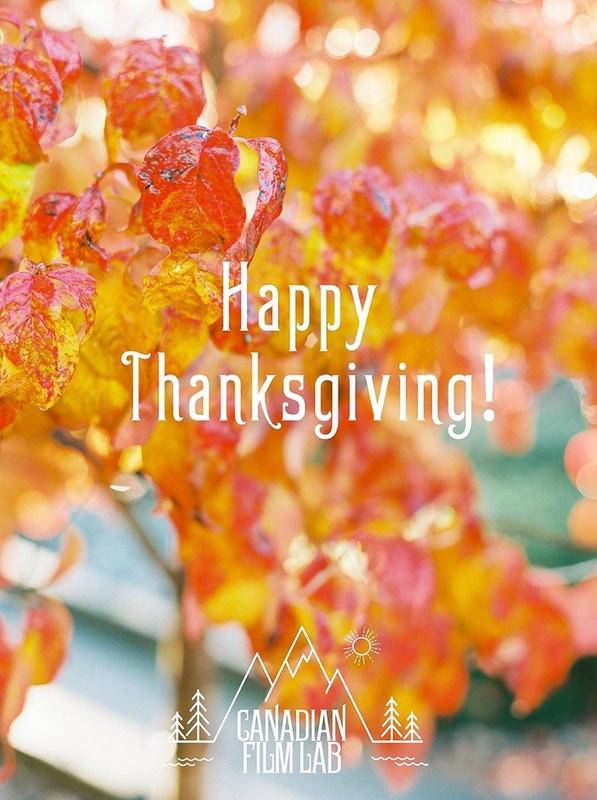 We’re thankful to our wonderful clients, many of whom we’re happy to call friends, and we’re thankful to our family and all the people who support us. Happy Thanksgiving to you all!